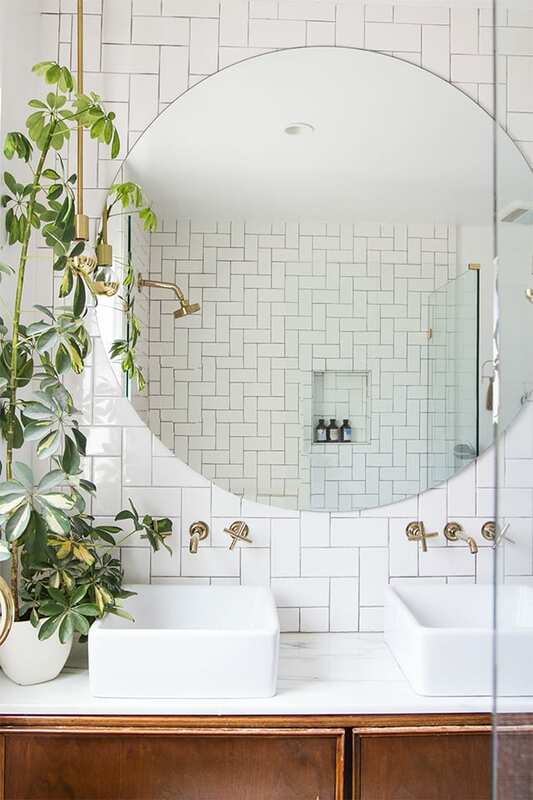 Your bathroom makeover – things to get right! The bathroom. A place of sanctuary and chill out. The only room in the house with a lock to keep the kids out and buy yourself some peace and quiet to soak in a bath or take a hot shower after a long day. 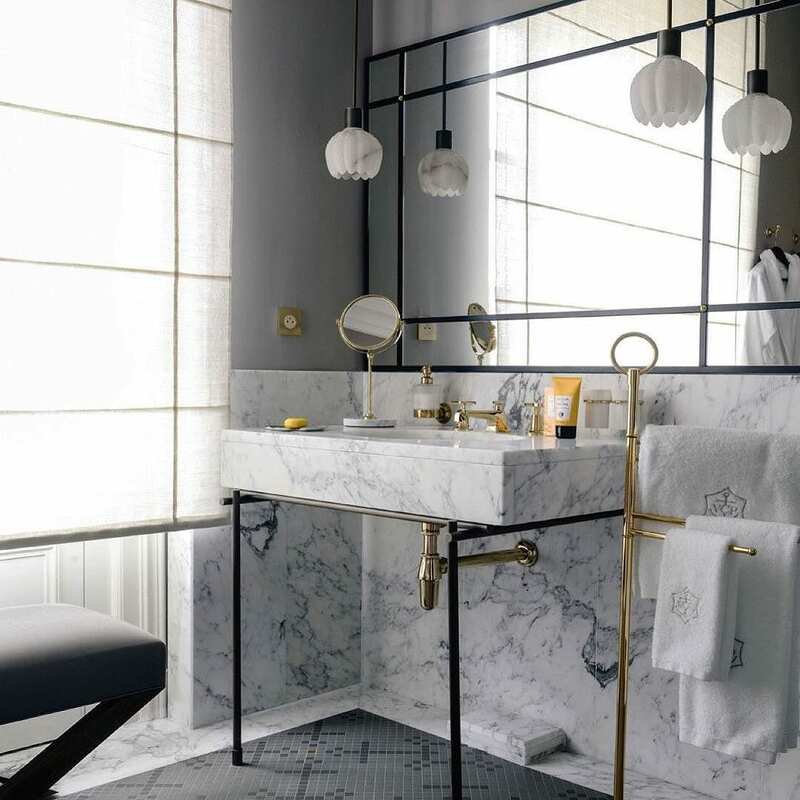 Yes, a bathroom must be functional, but it can also be luxurious and comfortable, whether you’re on a budget or really splashing out. 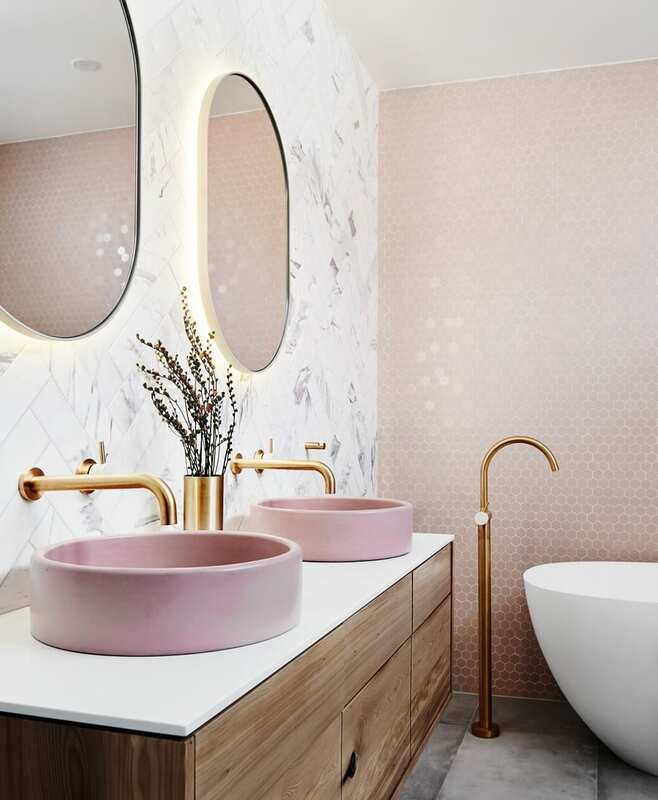 This week we’ve been looking at how create that spa feel at home with dressings, textiles and accessories, but if you’re planning to rip out the old tub and install something new, here are some ideas and tips on how to achieve the bathroom of your dreams. 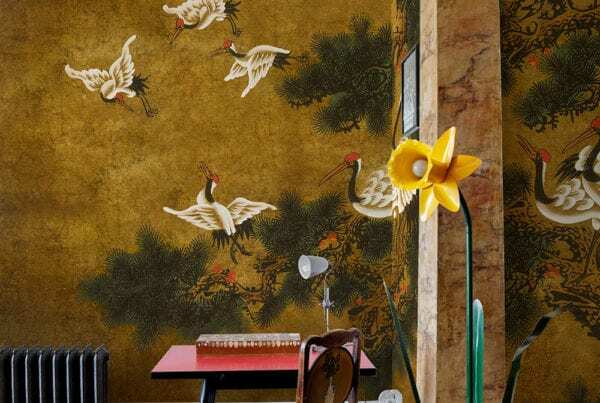 Wallcoverings – tiles or not? 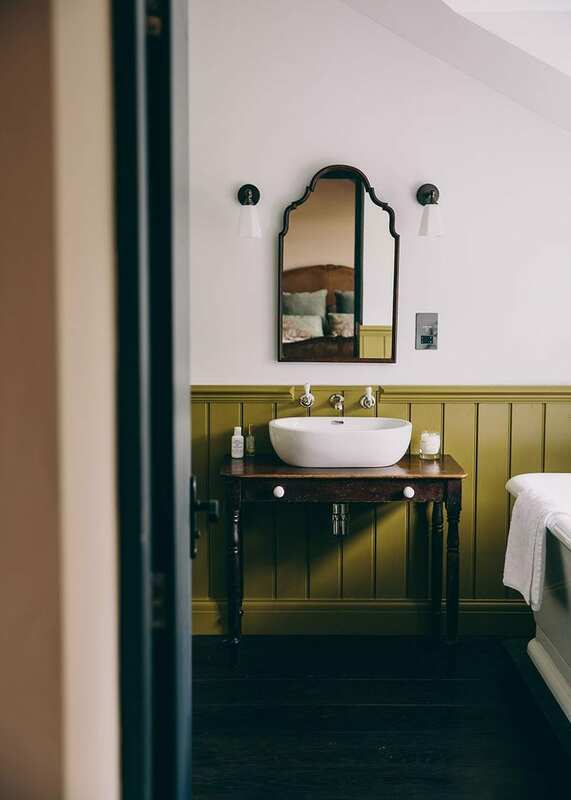 Are you going for floor-to-ceiling tiles for the ultimate spa look, or perhaps some panelling and plaster for a more vintage look? If you’re going for tiles, what kind? Metro grid tiles create a modern or retro look. 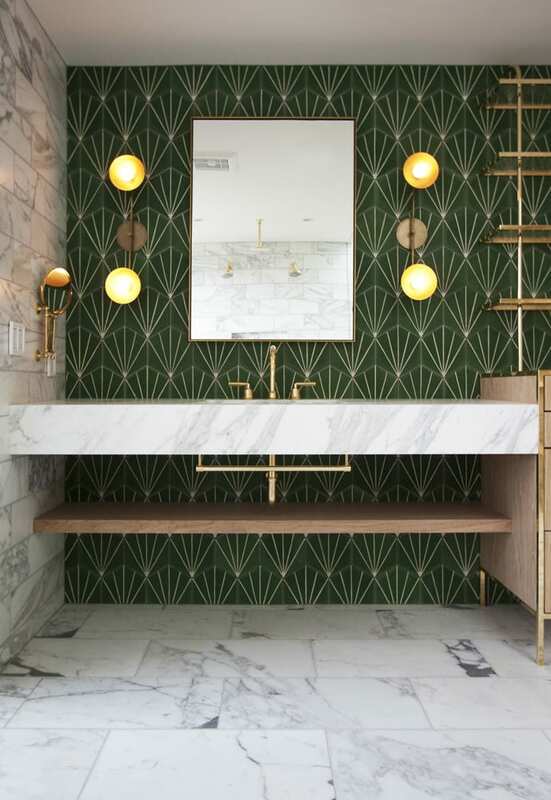 Marble tiles instantly scream of glamour and class. 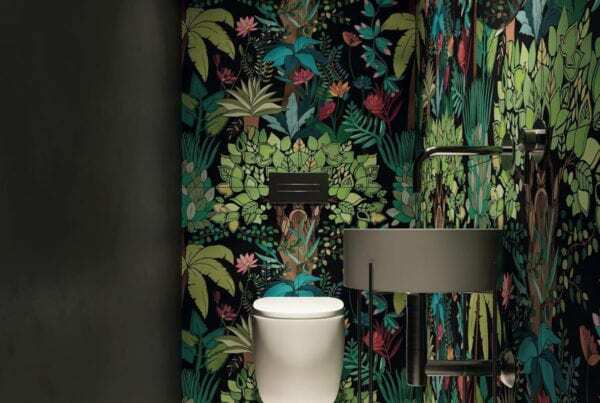 Choosing the wall covering is probably the most important decision that you’ll make – aside from the actual fixtures and fittings like the actual bath, shower or taps etc which we’re side-stepping in this post. It used to be that the only lighting options were water-tight ‘fixed-tight-to-the ceiling’ type things and the classic pull chord switch. 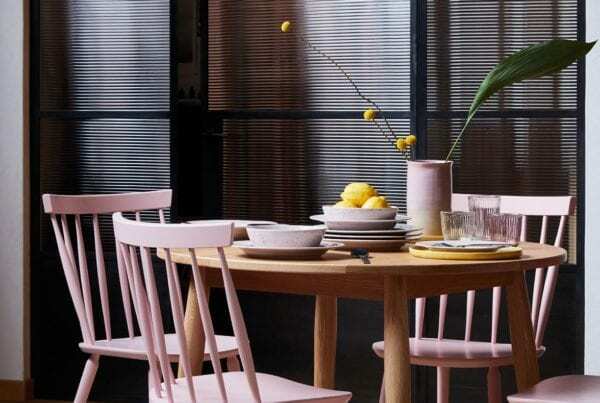 No more… Chandeliers, under cupboard low lights and even in-floor up lights to create a really different effect. The switch can be moved to outside, meaning you don’t have to have the pull chord or, perhaps even go for auto lighting so when you stumble in during the night, the lights come on for you. Don’t forget the dimmer! To allow you to turn down the lights for a relaxing soak in the bath. 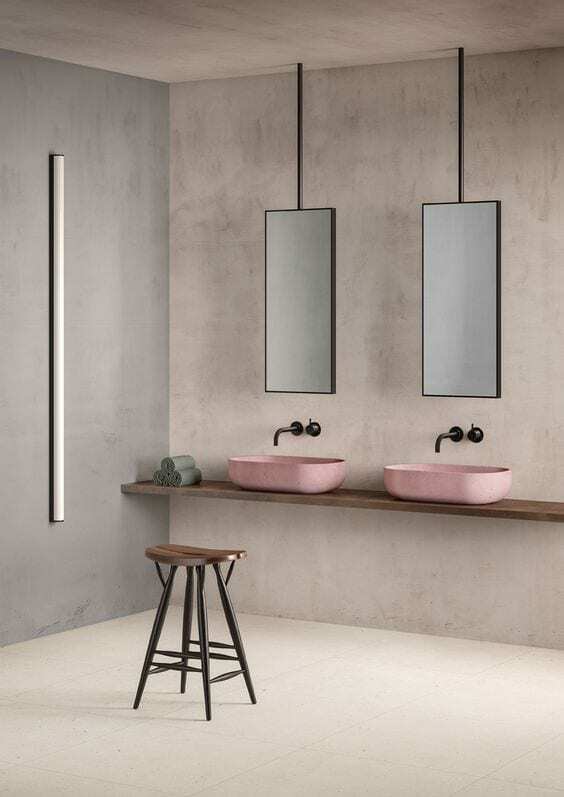 As with any small room, a mirror creates the feel of space and light. They’re also pretty handy in a bathroom, in the right place anyway. 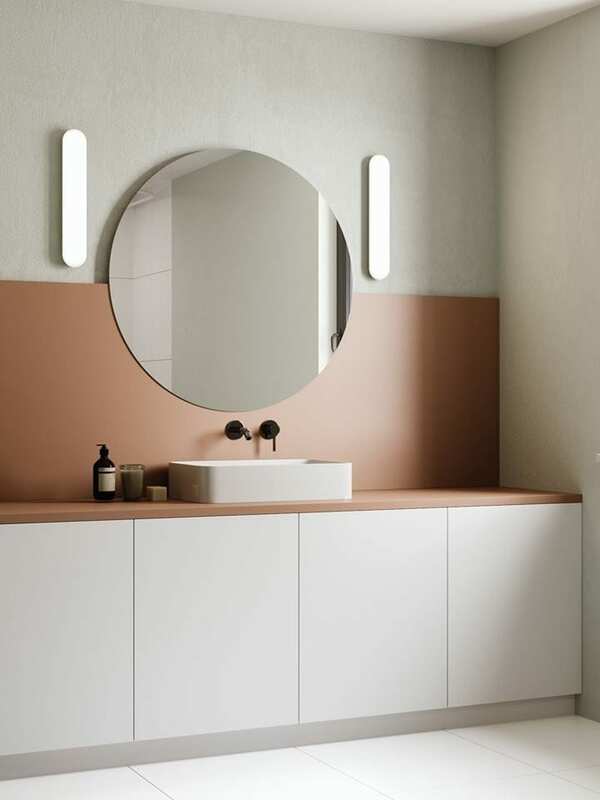 Think about where you position the mirror… nice and high ideally so you can look in which brushing your hair, doing your makeup etc, but not perhaps catch a glimpse whilst your… ahum… sat down. 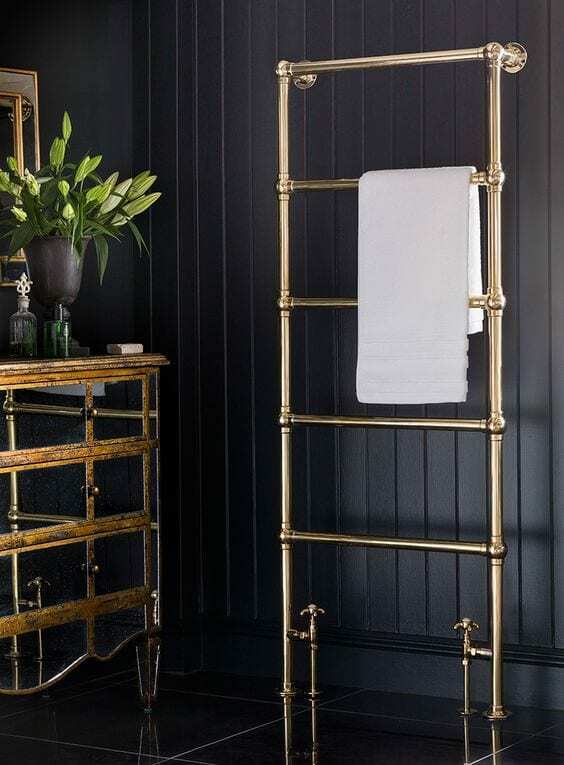 Underfloor heating is bliss and means that you don’t needs a huge towel rail in a smaller space. Also get a cosy underfoot experience when you step out of the bath or undress from your winter socks before jumping in the shower. Underfloor heating is also handy in quickly drying a damp floor to reduce the risk of slipping. Do you and your partner fight over the sink in the morning? If you have the space, why not get two? 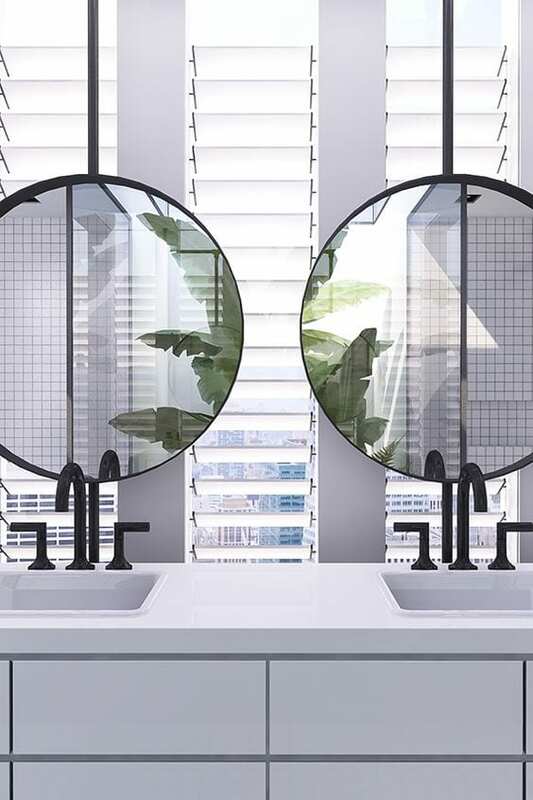 A pair of sinks creates lovely symmetry and is the ultimate luxury. 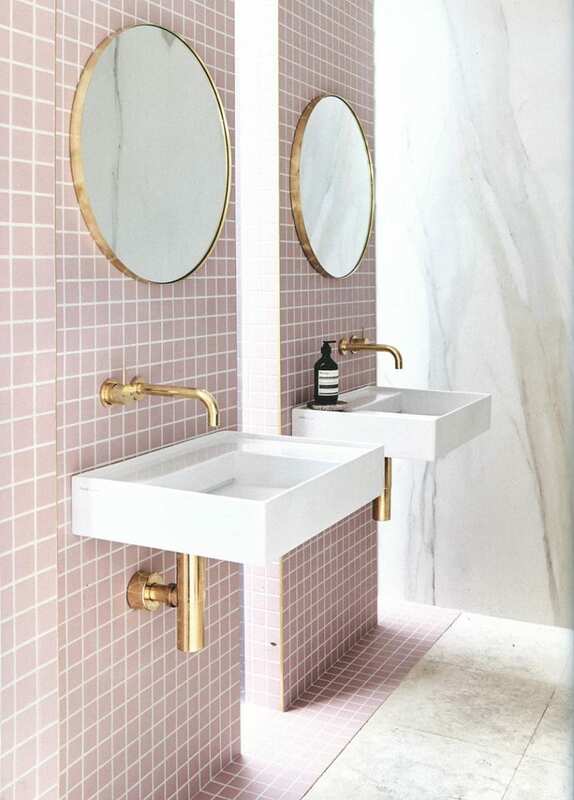 There are some beautiful sinks available and we’ll be looking at this later this week.